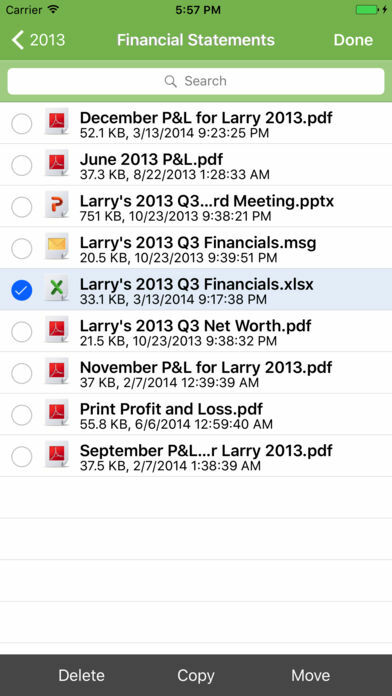 SmartVault is the safe and easy way for businesses to store and share files. 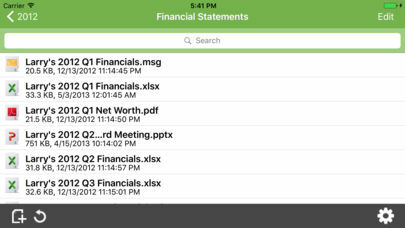 With SmartVault, you can access all your documents anytime, anywhere, and from inside your favorite business apps, like QuickBooks and Microsoft Outlook. 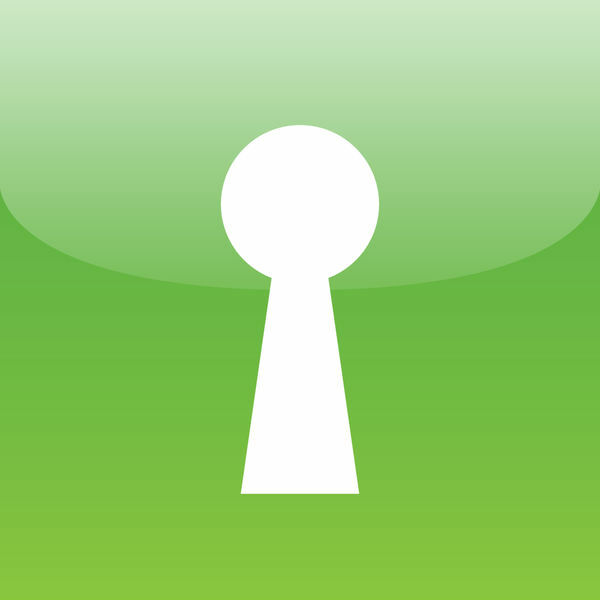 Today, more than 15,000 users rely on SmartVault to securely store and share all of their business documents. 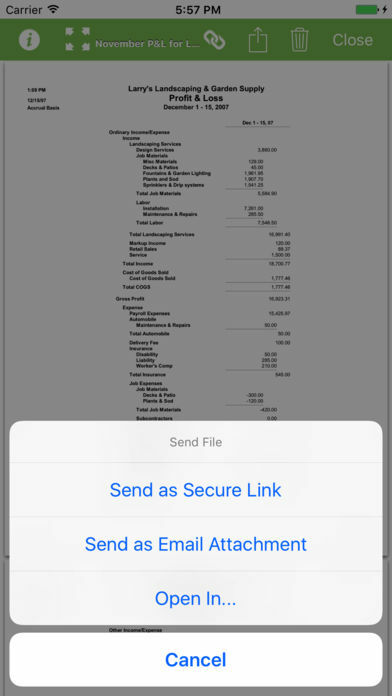 In addition to anytime anywhere access for you and your co-workers, you can easily and securely share confidential documents with clients, business partners, and professional services providers. 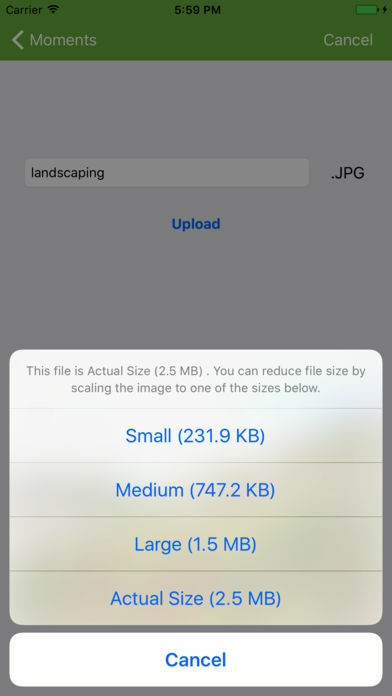 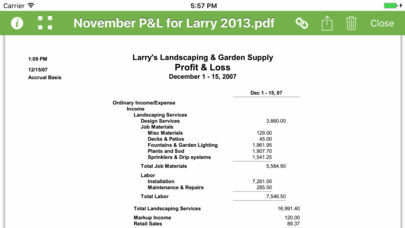 • iPad users get an enhanced PDF viewer in full-screen mode that’s fantastic for viewing PDF files and a great way to run slide shows right from your iPad (if you save presentations to PDF one slide per page).